Aloha everyone, this week were are off to Hawaii or the beach which ever you prefer. We received some wonderful images to use for the challenge from our sponsor, Michelle Perkett. 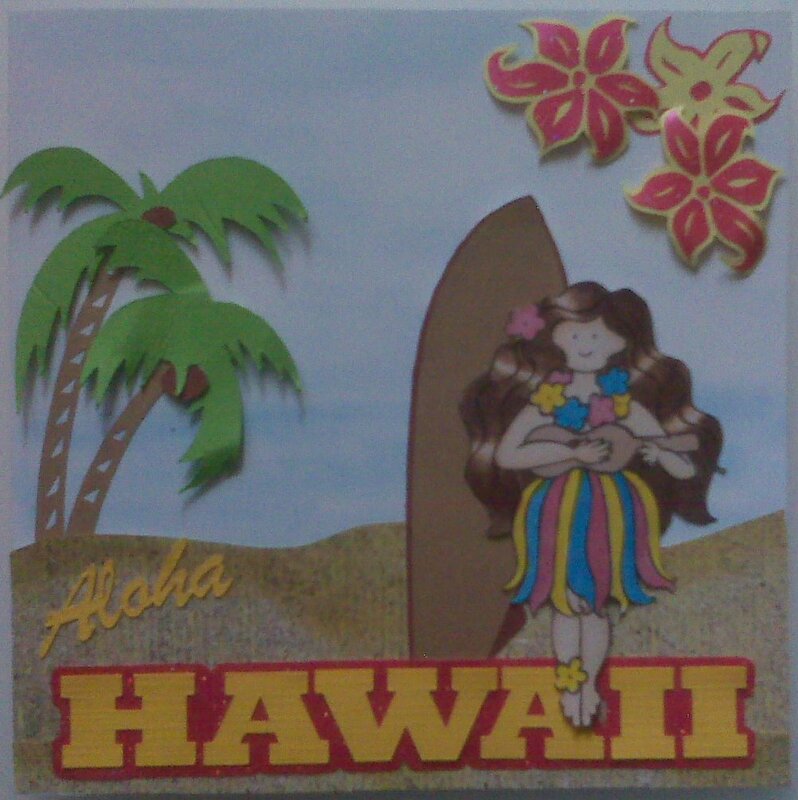 My image is called Leilani and I have put here in a beautiful beach scene. All the elements on this card were designed and cut using my CraftRobo and its software. I think it looks good even if I say so myself. The background was chalked and looks really great IRL. (still haven't found my camera lead so the pictures are rubbish). All elements cut from paper from the scrap box and Leilani was coloured using Promarkers and Copics. Now onto the important stuff here is the sponsor information and the prizes. 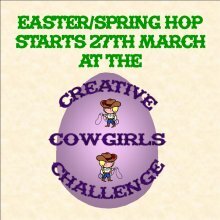 So cheer yourself up, get out the beach stamps and vibrant coloured pens and enter this great Challenge. 3. Hop over to the Challenge Blog and leave us a comment letting us know you have done the above. Cute card! love the 3-Dlooking flowers! Thank you for joining us ar Delightful Challenges this week! This looks fabulous hun I so love the background you have created its awesome. Hi Poppet, It all looks like a lot of fun and love your sunny creation its fab. Lovely card, thanks for joining us this week on Some Odd Girl. love this, thanks for playing along with us at SOG!! Fantastic tropical card! I absolutely love the design, products and coloring!